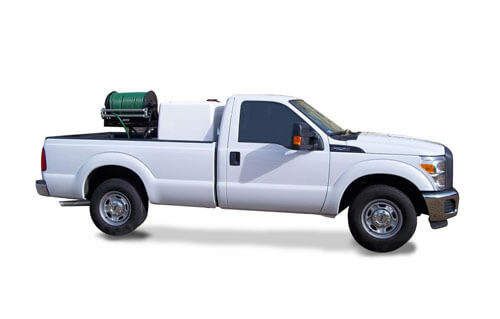 Versatility, efficiency, and safety come together in this perfect setup for your landscape and lawn spray business. 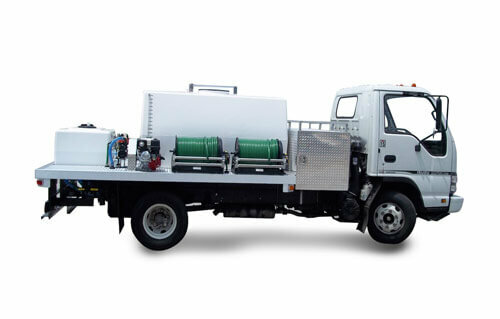 The Isuzu NPR-HD truck’s bed accommodates a ride-on mower or spreader sprayer, a Graham spray unit (300 or 400 gallons), and all the other tools of your trade. The Hannay reel and forkable steel frame give you total flexibility in using the GSE spray hose or your spreader sprayer. 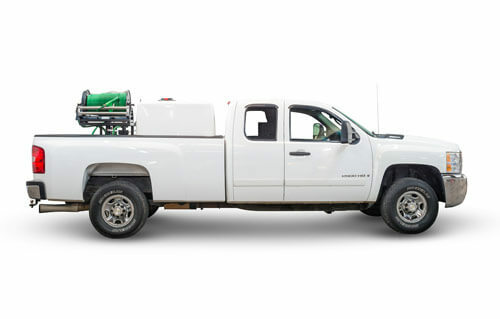 Fold-down bed rails make loading and offloading easy, and the spray unit can be removed anytime you want to use the truck just for landscaping. 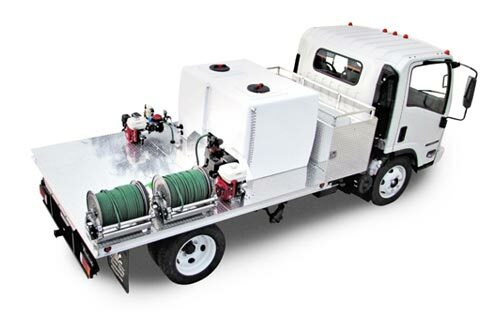 So, say good-bye to the hassles of hauling a trailer and start benefiting from the features of the all-in-one GSE LawnScaper. Call us at 770.942.1617 to discuss LawnScaper options. 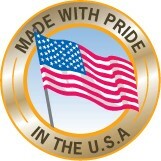 This unit fits a 127” cab-to-axle Isuzu truck with a recommended GVW of 14,500 lb.